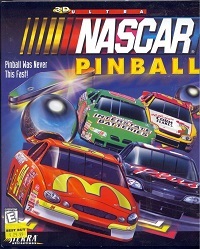 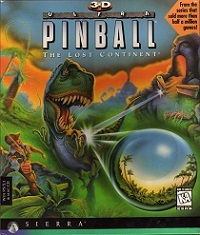 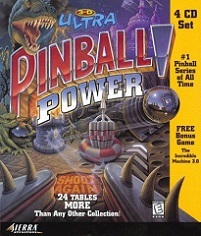 Despite having the same title, there is a difference in content between the North American and European release of 3-D Ultra Pinball Power. 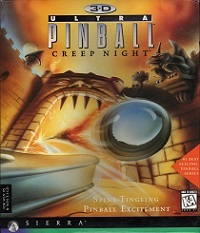 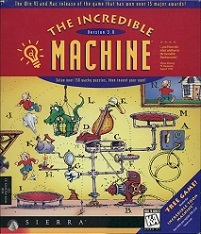 While the EU release, which was released at a later point, contains 3-D Ultra Pinball 1 through 4, the US release contains 3-D Ultra Pinball 1 through 3, as well as the Incredible Machine 3.0 and the demo of 3-D Ultra Minigolf. 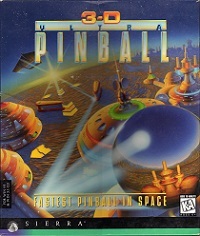 This makes the US release of 3-D Ultra Pinball Power highly similar to the slightly older 3-D Ultra Pinball: Collector's Edition.